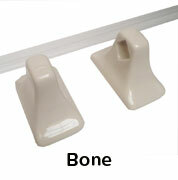 Towel Brackets with 24" clear bar; two brackets and bar in the set. 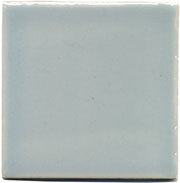 Comes in a variety of colors, including Pink and Blue, that complement the historic Mid-century series palette. Bone is off-white.